Continue onto Altonaer Str./Hansabrücke- Continue to follow Altonaer Str..
Germany is a federal parliamentary republic in central western Europe. It includes 16constituent states, which cover an area of 357,021 square kilometres (137,847 sq mi), and has a largely temperate seasonal climate. Its capital and largest city is Berlin. 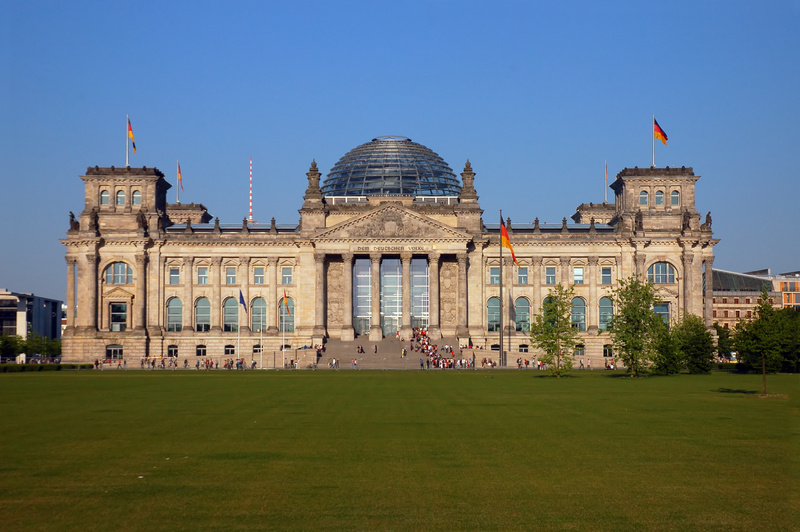 With about 82.0 million inhabitants, Germany is the most populous member state of the European Union. After the United States, it is the second most popular human migration destination. The English word Germany derives from the Latin Germania, which came into use after Julius Caesar adopted it for the peoples east of the Rhine. Germany is in Western and Central Europe, with Denmark bordering to the north, Poland and the Czech Republic to the east, Austria to the southeast, Switzerland to the south-southwest, France, Luxembourg and Belgium lie to the west, and the Netherlands to the northwest. It lies mostly between latitudes 47° and 55° N and longitudes 5° and 16° E. Germany is also bordered by the North Sea and, at the north-northeast, by the Baltic Sea. With Switzerland and Austria, Germany also shares a border on the fresh-water Lake Constance, the third largest lake in Central Europe. German territory covers 357,021 km2 (137,847 sq mi), consisting of 349,223 km2 (134,836 sq mi) of land and 7,798 km2 (3,011 sq mi) of water. It is the seventh largest country by area in Europe and the 62nd largest in the world. Most of Germany has a temperate seasonal climate dominated by humid westerly winds. 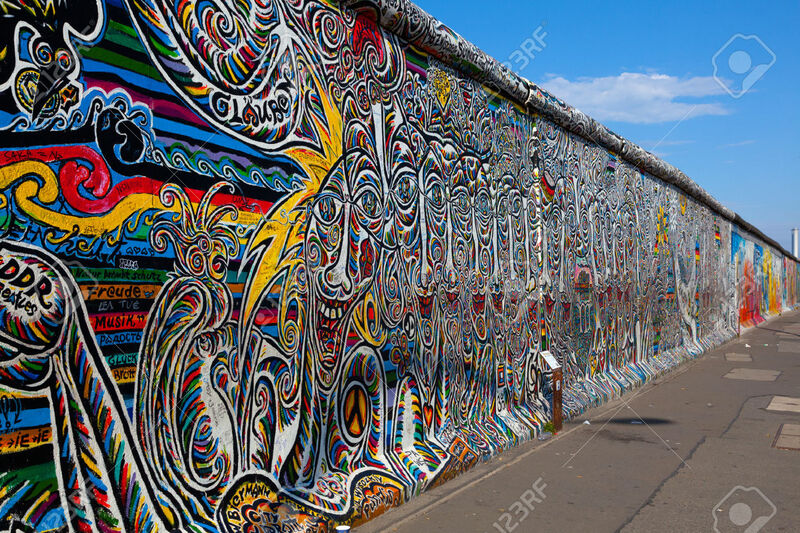 Germany is the seventh most visited country in the world. . Berlin has become the third most visited city destination in Europe. Germany is well known for its diverse tourist routes, such as the Romantic Road, the Wine Route, the Castle Road, and the Avenue Road. The German Timber-Frame Road connects towns with examples of these structures. German is the official and predominant spoken language in Germany. History, culture, and natural beauty perhaps greatly describe the essence of vacationing in Germany. With its historic cities and small towns, along with an abundance of forests and mountains, visitors are spoiled for choice. 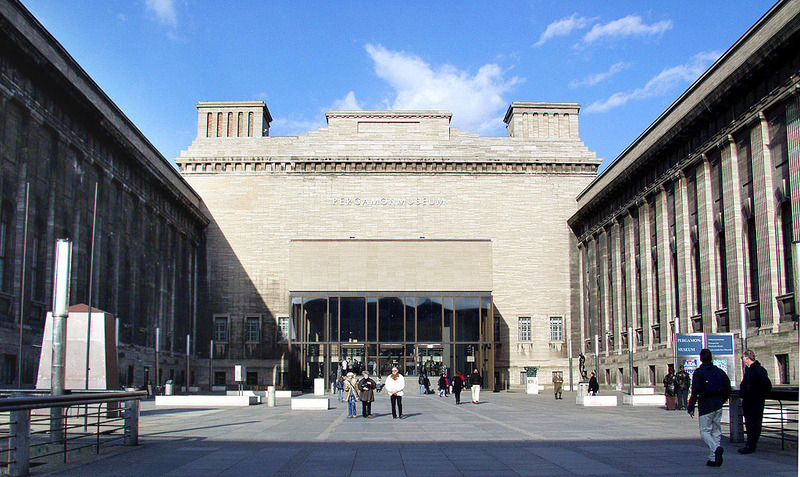 Berlin is the home to many fine museums and galleries. 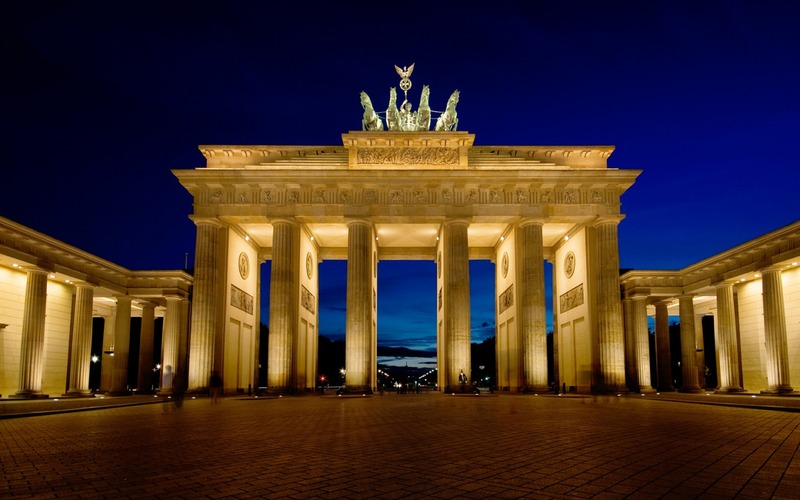 the monumental sandstone Brandenburg Gate in Berlin's Mitte district is the city's first Neoclassical structure. The beautiful Black Forest with its dark, densely-wooded hills is one of the most visited upland regions in Europe. 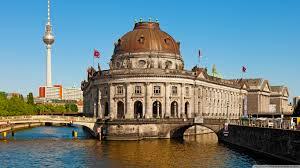 The history of tourism in Germany goes back to cities and landscapes being visited for education and recreation. 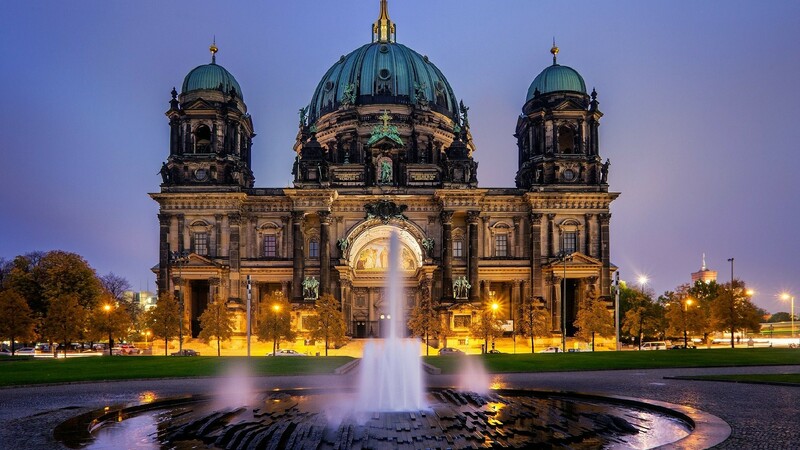 From the late 18th century onwards, cities like Dresden, Munich, Weimar and Berlin were major stops on a European Grand tour. 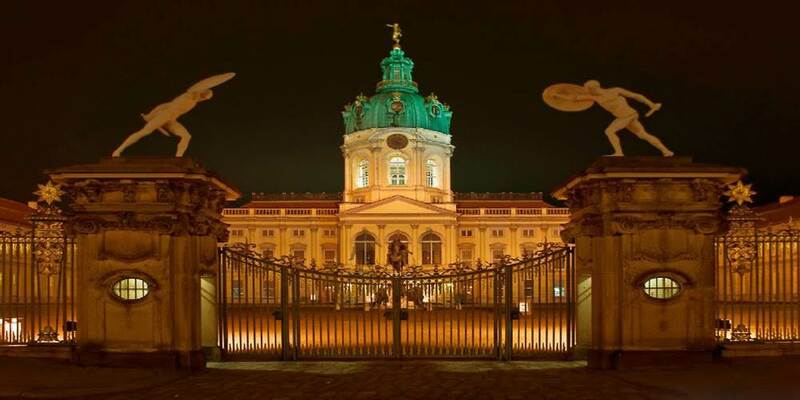 Berlin has a yearly total of about 135 million day visitors, which puts it in third place among the most-visited city destinations in the European Union. 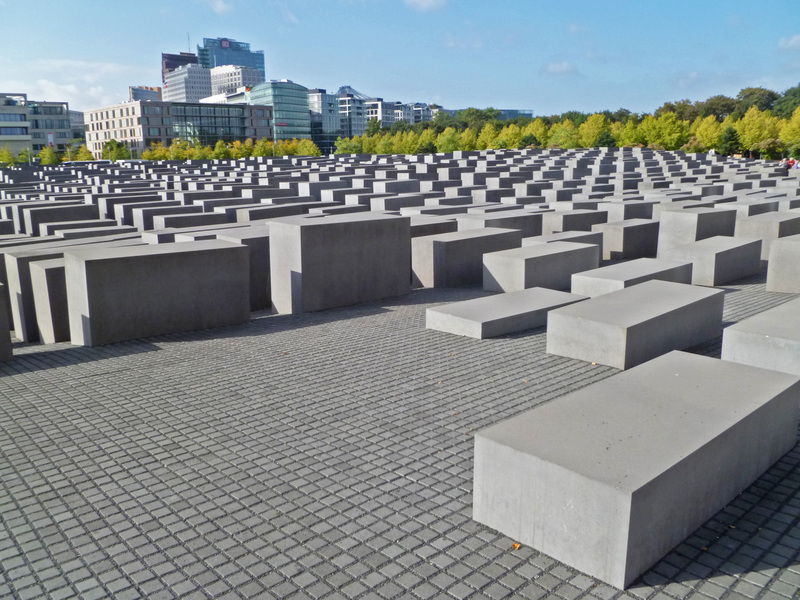 Berlin had 781 hotels.